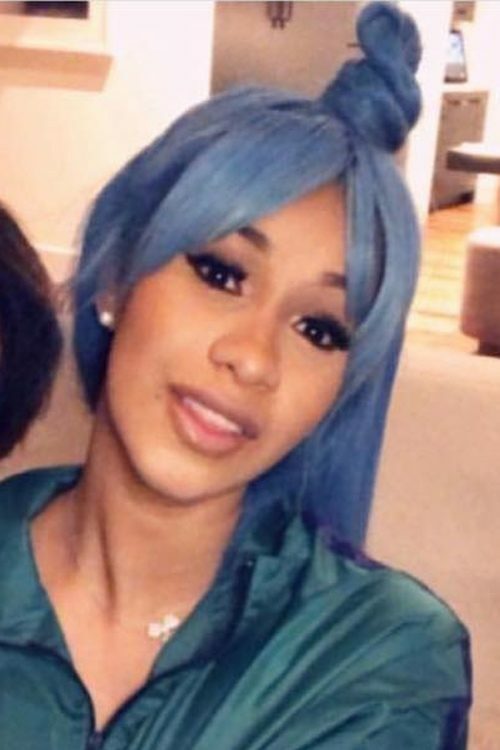 Saweetie at the “Industry Tuesday” at Hyde Bellagio with Special Performance by Saweetie at Hyde Bellagio, Bellagio Hotel & Casino in Las Vegas, NV on July 3, 2018. 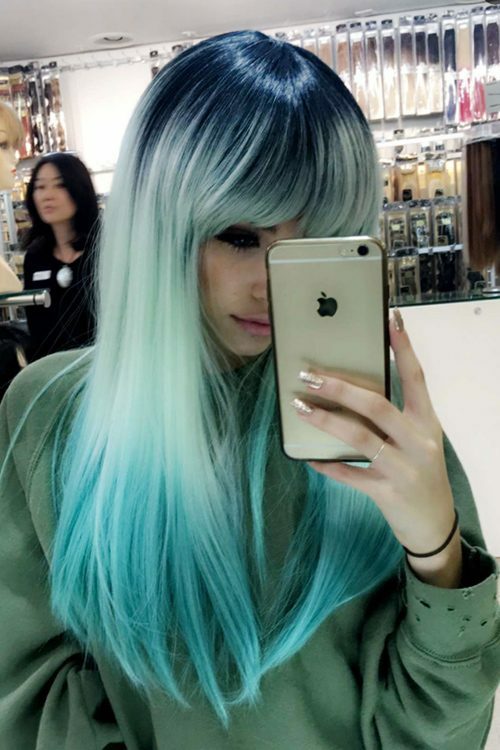 Madison Beer tries on a beautiful blue-mermaid wig with bangs. 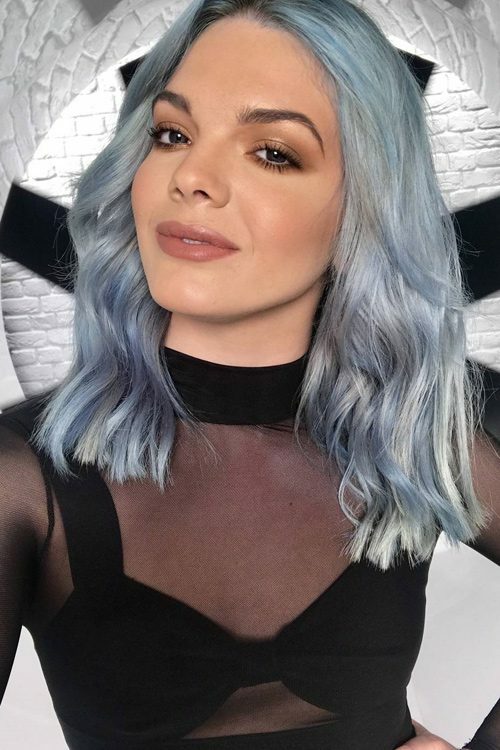 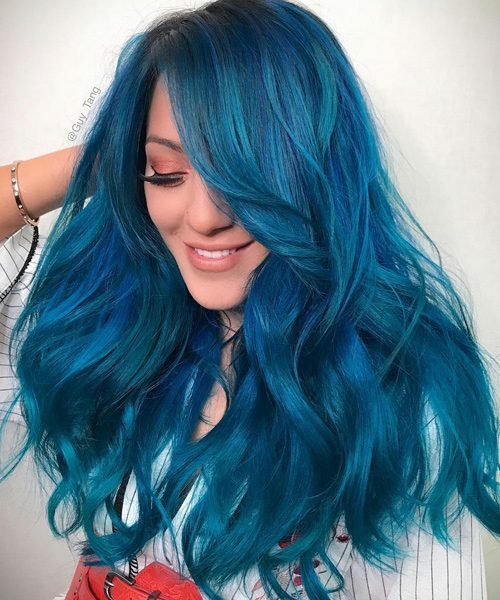 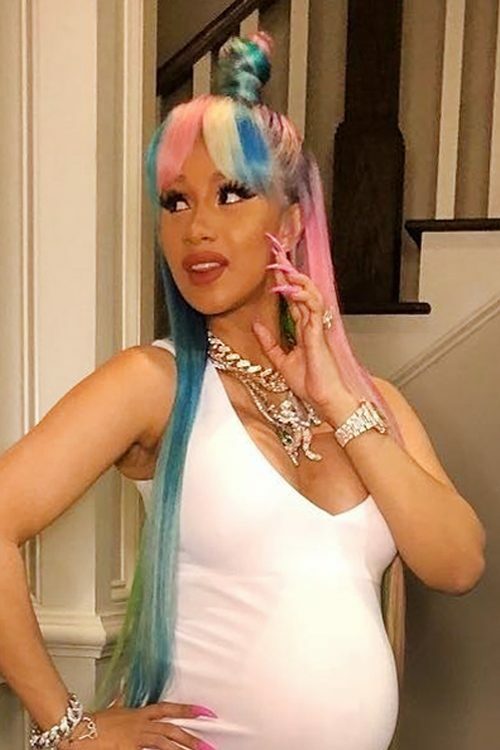 Chanel West Coast with blue mermaid hair color. 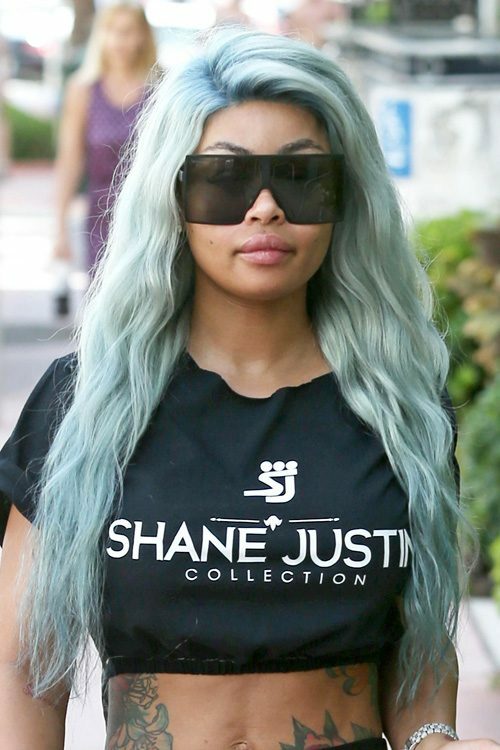 Blac Chyna wears a Shane Justin t shirt to lunch at The Webster. 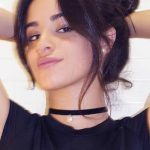 The mother of two looked very relaxed while on vacation in Miami, Florida on Tuesday September 05, 2017. 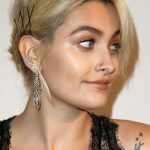 Niki DeMartino at the 2017 Teen Choice Awards at USC Galen Center in Los Angeles, CA on August 13, 2017. 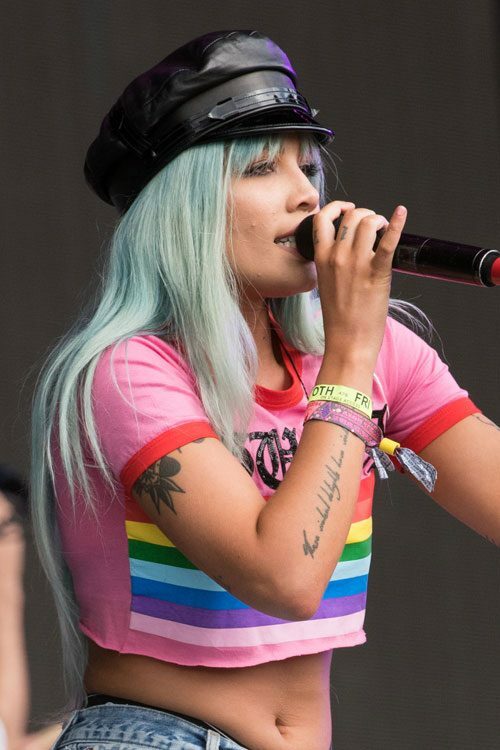 Halsey performs on The Other Stage at Glastonbury Festival.